Dr. David Woska was born in Nha Trang, Vietnam. At the age of five, he was brought to the United States and grew up in Orlando, Florida. 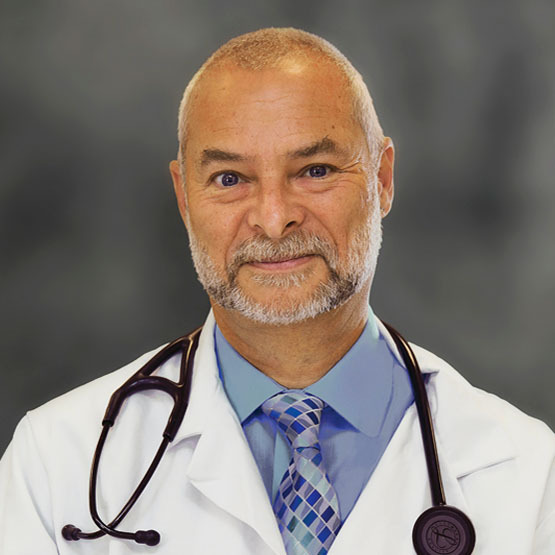 He graduated from the University of Miami School of Medicine with his MD degree in 1985. As a Junior there, he was inducted in the AOA National Medical Honor Society, the highest honor given to medical students. 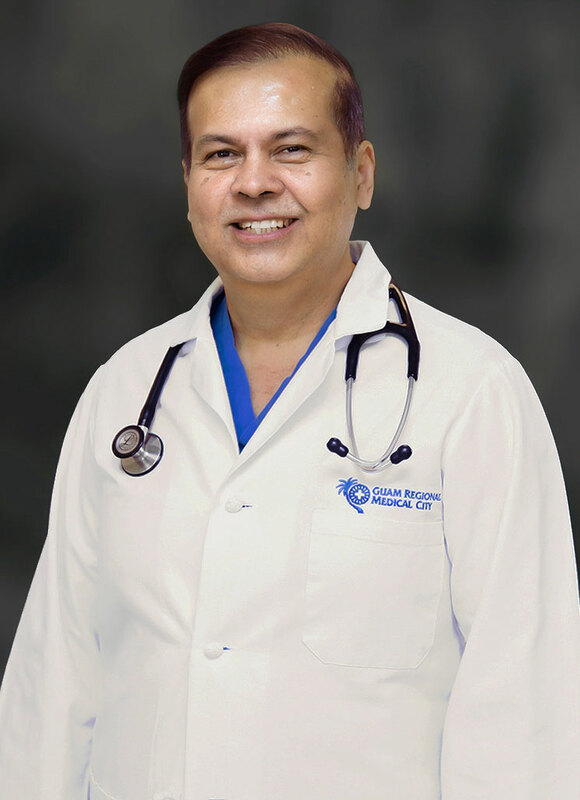 After graduating from medical school, he completed his internship and residency in Internal Medicine in 1988 at Shands Teaching Hospital/Gainesville VA Medical Center in Gainesville, Fl. He then returned to Miami and completed his Cardiology fellowship at the University of Miami, Jackson Memorial Hospital/Miami VA Medical Center, which he finished in 1991. Dr. Woska then entered private practice in the Orlando/Winter Park area for the next 26 years, owning his own practice for the last 22 years. Dr. Woska was recognized as one of Orlando’s Top Doctors in the December 2011 and 2012 issues of Orlando Magazine, the result of two national surveys naming the best and top doctors in Orlando, as recommended by their peers. Dr. Woska is board certified in Cardiovascular Diseases, Nuclear Cardiology, and Internal Medicine.